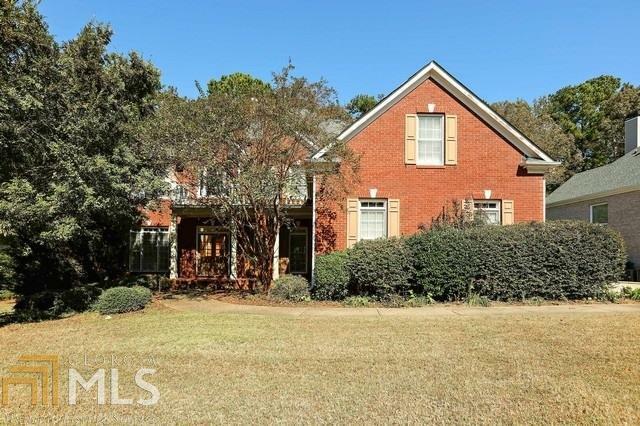 Wonderful opportunity to own this 5 bedroom 4 bath home with so many nice features. Conveniently located to major road ways , schools, parks and recreation. Offers gorgeous entry foyer with gleaming hardwoods that opens to main living spaces including two story family room with fireplace, formal living room, separate dining with chair railing, kitchen with breakfast area, master bath with double vanity, Unfinished basement and so much more. Needs some TLC to make it shine. Don't miss out on this one. Call your agent and schedule your appointment and make an offer today!